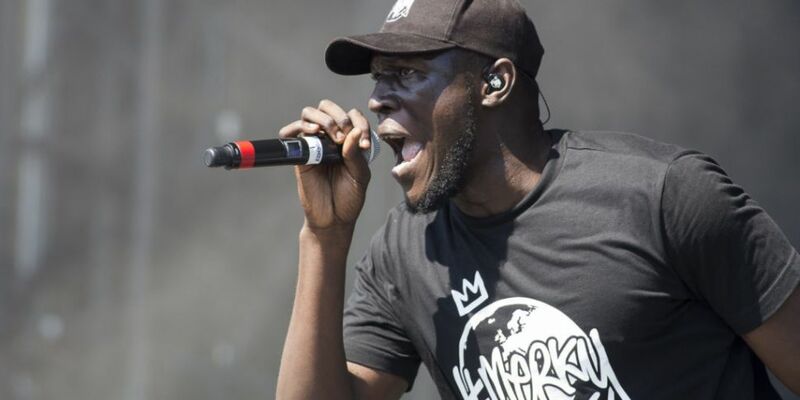 English rapper Stormzy has accused security at a festival in Austria of racial profiling. 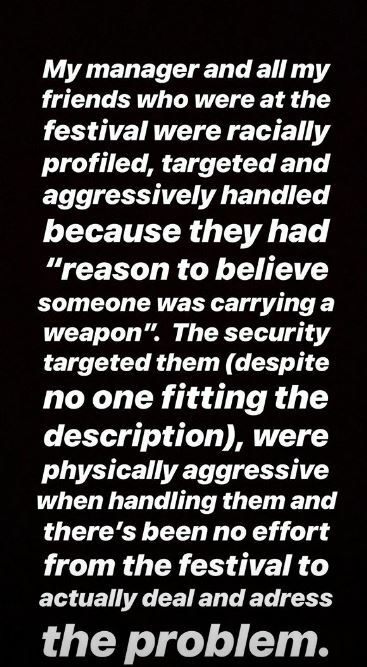 Following reports of someone carrying a weapon, his manager and some friends were searched. 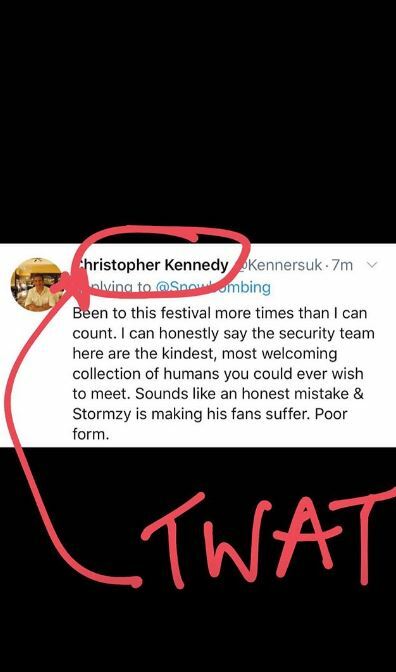 So, Stormzy pulled out of the gig hours before he was due to play. 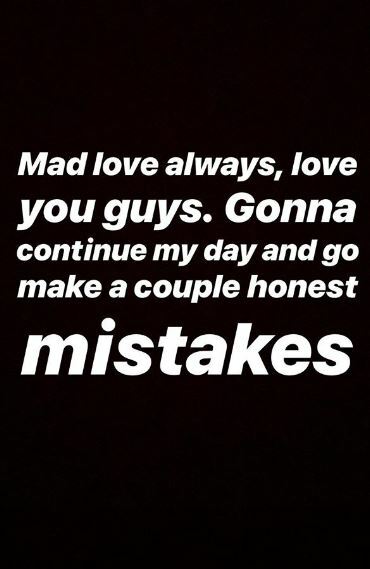 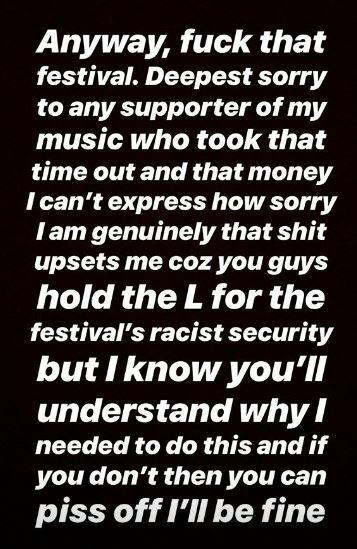 The rapper took to Instagram Stories to apologise to fans and to tell his side of the story. 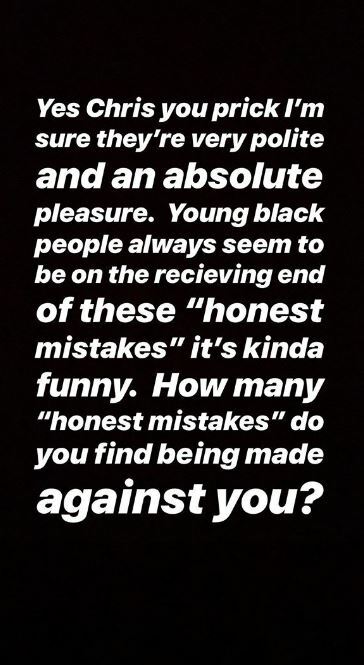 He continues his rant in another Instagram post. 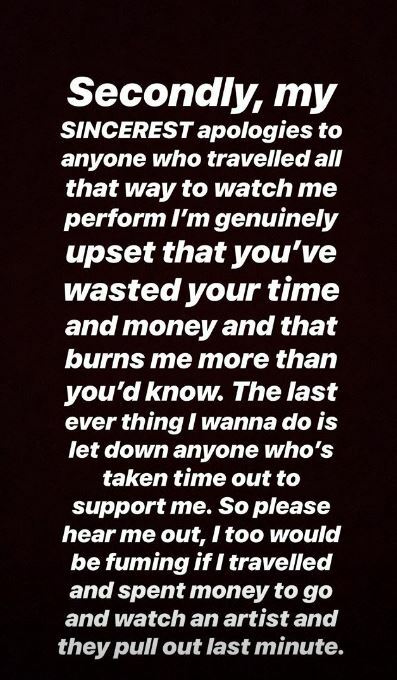 Stormzy has no time for social media users leaving negative comments about the decision he made. 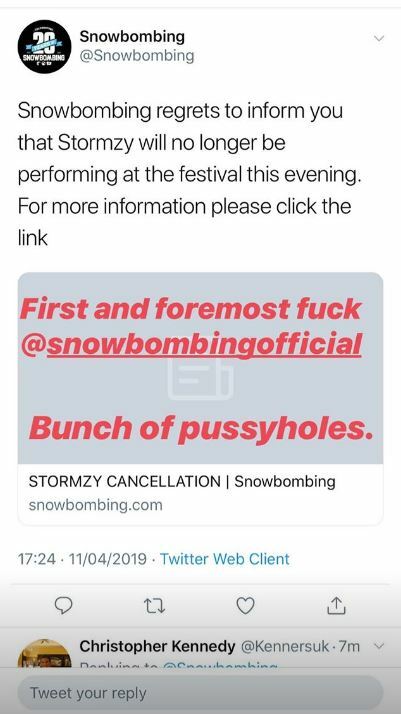 The Snowbombing festival later released a statement to inform its followers that Stormzy would not be performing. 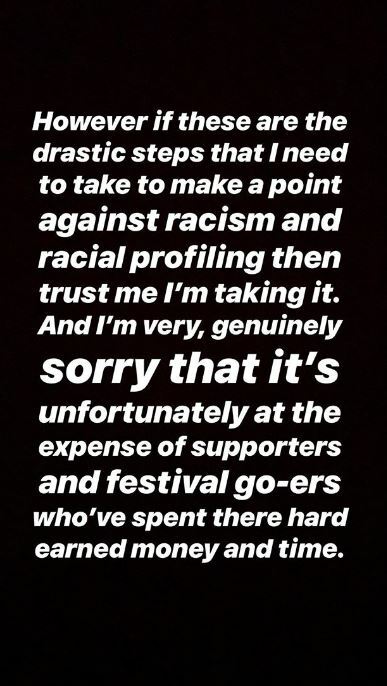 Stormzy's fans on social media have been extremely supportive of his decision. 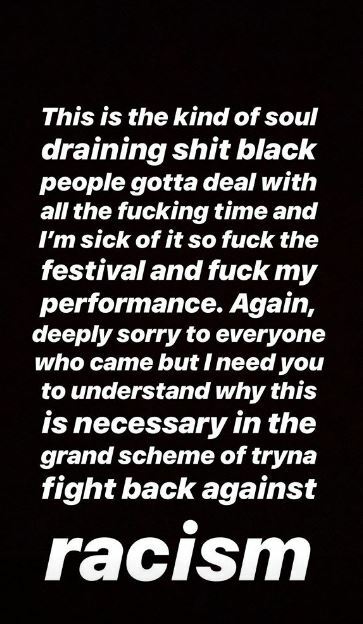 It's unclear whether fans will be reimbursed after Stormzy pulled out of his performance.